St. John Cheerleading has traditionally been the school spirit of St. John at boys basketball games, pep rallies, and competitions. 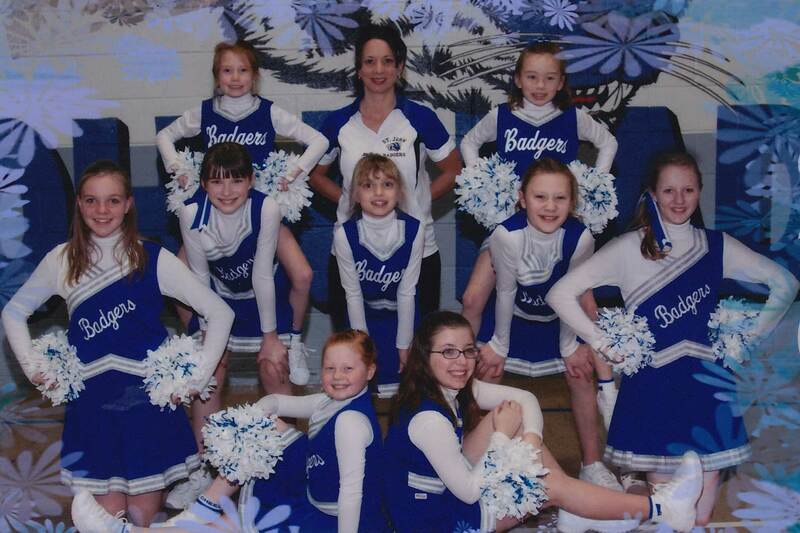 Each year we have a number of girls from a wide range of grades on the cheer squad. The girls learn basic cheers and chants and the proper form, posture, and coordination. Most importantly, the girls learn about positive attitude, sportsmanship, and enthusiastic spirit for their school. The cheer season runs along with the boys A-team basketball season. The girls are kept active and have fun throughout the school year with a cheer competition at the ECC boys basketball tournament in March and special rally activities during Lutheran Schools week in March.